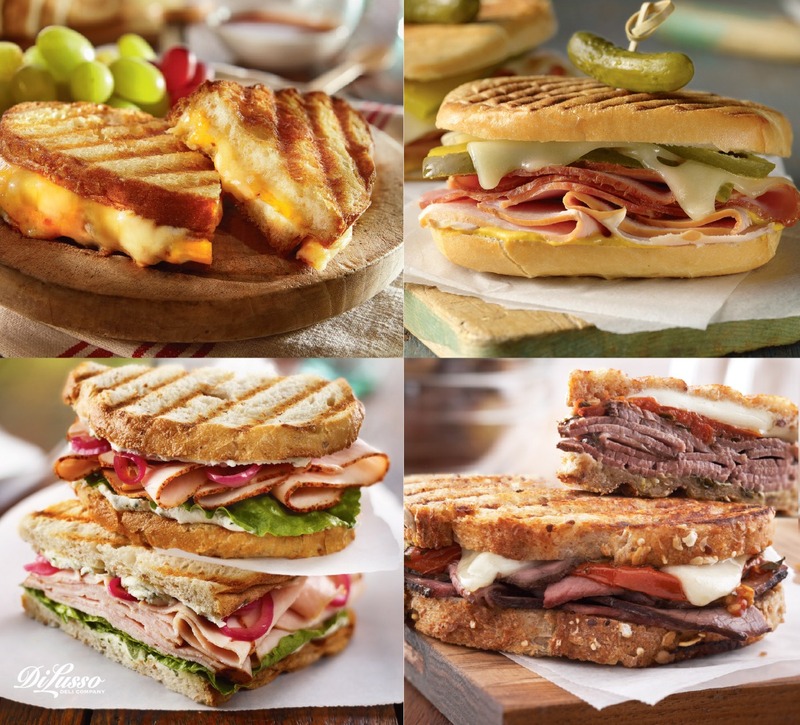 Why does everyone love paninis? Because they are so easy to make and you can make any ordinary sandwich extraordinary. There’s nothing better than crispy grilled bread that’s all warm and melty on the inside.